All of our albums are available a la carte and customized just for you. Album pricing varies with size, selection of cover material, and the number of pages and images included. Clients typically invest between $850-$1,200 for a full wedding album. Parent books and companion books are also available for $500-$700. 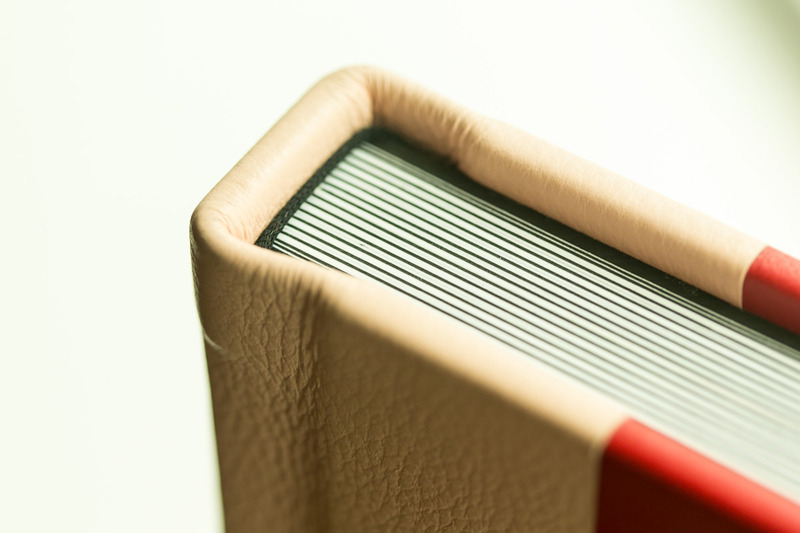 Every album has thick and sturdy pages printed in archival quality. Customize your wedding or session album precisely to your personal aesthetic. 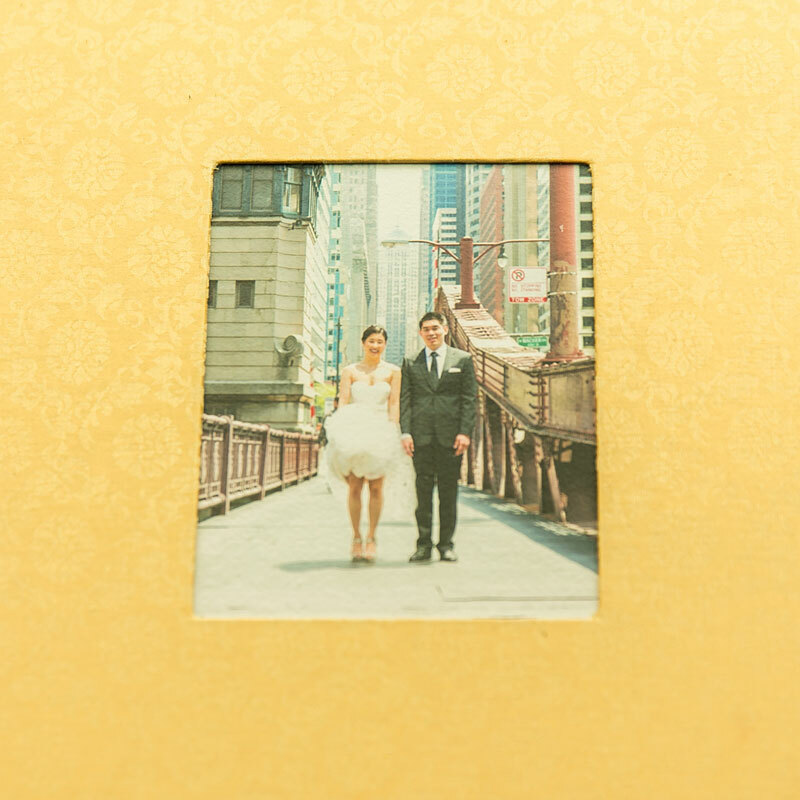 Our albums are available in various sizes ranging from full-size wedding albums to smaller parent and companion books. 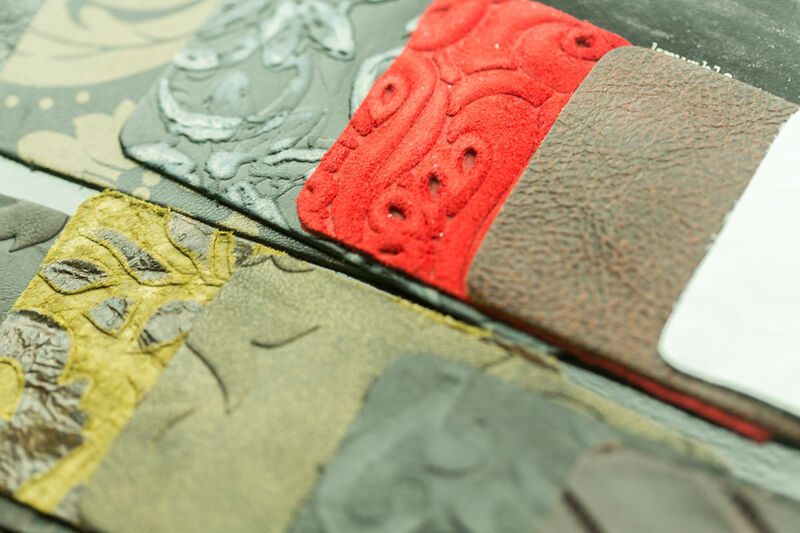 We offer a lovely range of cover options from traditional premium leathers and linens to more funky and eclectic styles. 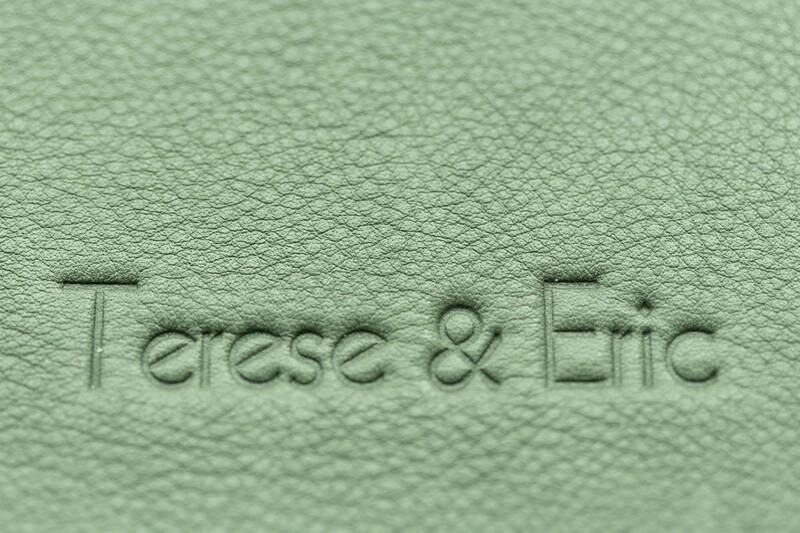 Personalize your session album with beautiful, custom embossing.